Each consignment of ours is packaged carefully utilizing premium packaging supplies and technologies in order to maintain the products' environment and quality during shipping and handling. In order to deliver qualitative lot of products, we have hired a team of quality examiners who strictly check the product quality at several stages. 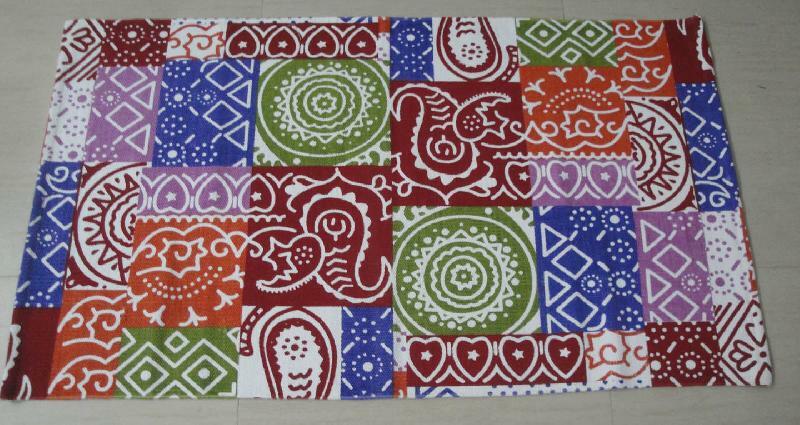 All type of flat-weave cotton rugs specializing in printed cotton rugs, stone wash up to 240X300 Cms. in various designs with or without backing as per customer’s requirement.